Honda is weighing up giving Japanese racing star Naoki Yamamoto a free practice run in Formula 1 next season in the wake of his Super GT title success. 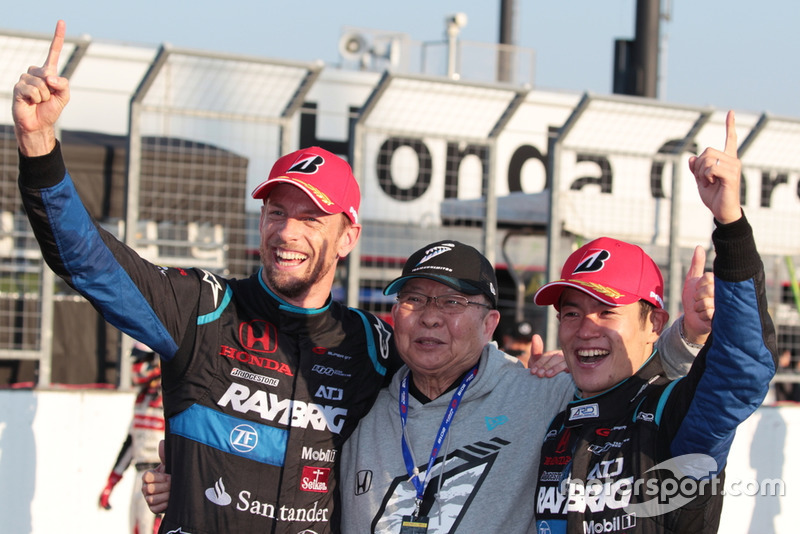 Yamamoto became first driver since Richard Lyons in 2004 to achieve titles in both of Japan’s premier racing categories in the same year when he and Team Kunimitsu teammate Jenson Button clinched the Super GT championship in a dramatic Motegi finale last weekend. Two weeks earlier, Yamamoto won the Super Formula season-closer at Suzuka ahead of chief title rival Nick Cassidy to earn his second crown in the series. The 30-year-old’s 2018 successes have bolstered his superlicence points tally by 35, taking him to the 40-point threshold required to be eligible to drive in F1. Masashi Yamamoto, general manager of Honda’s motorsport division, suggested this could pave the way for an appearance in a free practice session during a grand prix weekend at the wheel of a Honda-powered car. 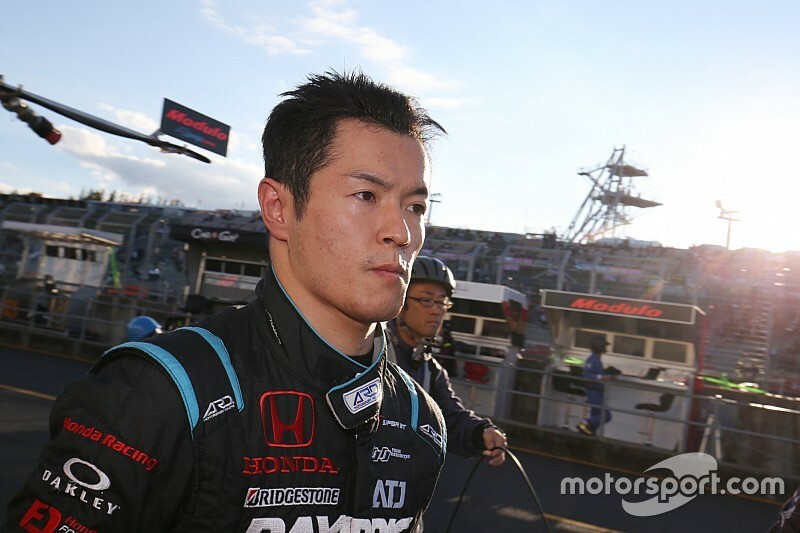 “If [Yamamoto] could drive an F1 car in FP1, he may be able to grow even further,” he said. 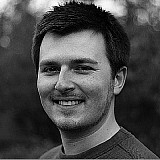 “It’s not only being a regular driver that is important. The experience of F1 is important for him. “[Nobuharu] Matsushita is the only Japanese driver who has experience of driving a current F1 car [during in-season testing in Hungary last year]. His driving was highly valued by the team [Sauber]; his feedback was very good. There will be four Honda-powered cars on the 2019 F1 grid as Red Bull joins Toro Rosso in using the Japanese manufacturer's engines, and Toro Rosso has been earmarked as an open avenue for the best of Honda's proteges to have a shot at F1 since that partnership was announced over a year ago. Red Bull's difficulty in filling its junior team's line-up for next season could have presented Honda with the opportunity of placing Yamamoto in F1 at Toro Rosso, but Red Bull appears set on fielding two recalled juniors in Daniil Kvyat and Alexander Albon. Yamamoto's age and his status as a new father have been cited as obstacles in him becoming a full-time F1 driver. Asked about the chances of the new Super GT champion racing in F1 full-time in future, Masashi Yamamoto replied: “I think that it is not zero. “Whether it is the same feeling as when he arrived in Super Formula [in 2010], I have not talked about that so far. “He also got married last year, his children were born [early in 2018], his living environment has changed. There are concerns about his age too. 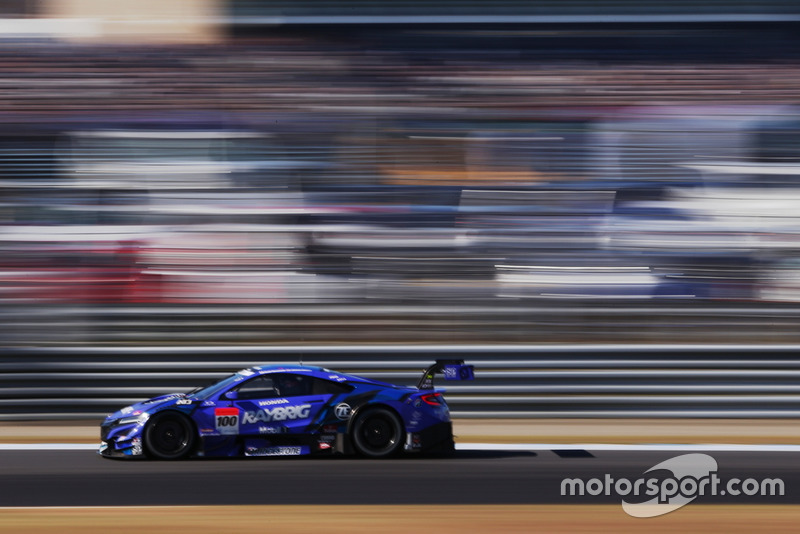 Yamamoto himself was asked by Motorsport.com if a potential F1 run was on his mind in the wake of his Super GT triumph, and he admitted he wanted to discuss the matter with Honda. He said: “Honestly, it’s too early to comment on this right now. But my thoughts and intentions are strengthened. Hamilton says 2018 title will have great 2019 "knock-on effect"